Topline: Fiat announced Tuesday the changes coming to its 124 Spider convertible sports car, mostly comprised of appearance package updates. 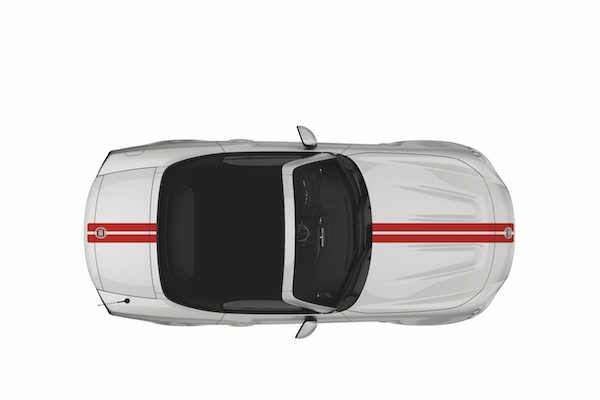 What's New: 124 Spider Classica customers can now specify racing stripes on their cars for $295, and choose from the single "Retro Stripe" or the double "Rally Stripe." Spider Abarth customers have two new options available. A $495 price on the "Veleno" (poison in Italian) appearance package recolors the mirror caps, front lip, and tow hook in bright red, adds Abarth motifs to the floor mats, and changes the dead pedal to a "bright" faux-chrome option. A factory premium exhaust which Fiat calls the Record Monza Exhaust can be specified for $995, and its sound can be heard in the video below. 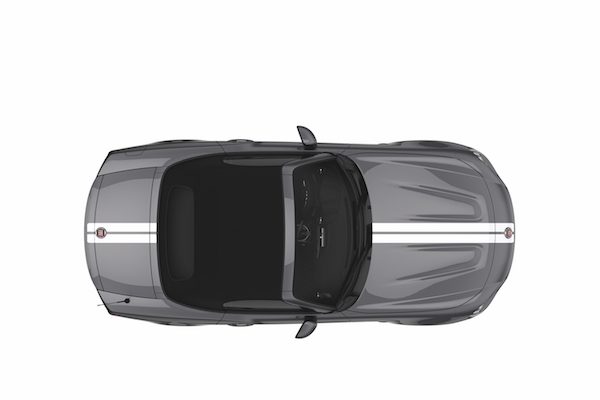 Quotable: "With iconic Italian styling and segment-exclusive turbo power, the Fiat 124 Spider offers the ultimate top-down, fun-to-drive experience," stated Steve Beahm, Head of Passenger Car Brands at FCA North America. "For 2019, we're offering new custom options that will stand out on the road and at the track." 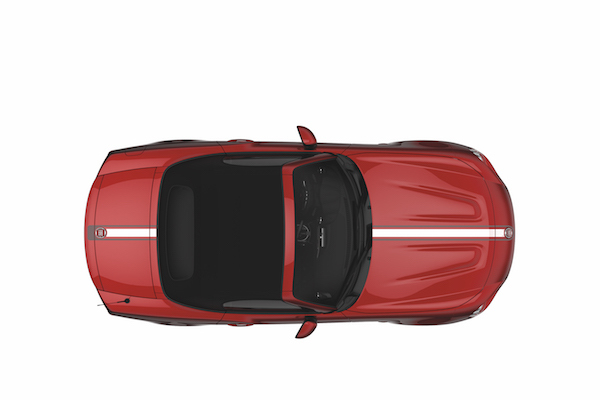 What You Need to Know: The biggest argument today against buying a Fiat 124 Spider is its platform-mate, the Mazda MX-5, which received a tremendous update for its own 2019 model year. Previous model years of the two were reasonably matched for horsepower, the Abarth boasting 164 hp to the 155 hp of the MX-5, but extensive to the MX-5's 2.0-liter four-cylinder for the current model year means it gained 26 horsepower, and now makes 181. Even though, not everyone likes the scowling face of the fourth-generation MX-5, the still-handsome Fiat 124 Spider still has its niche—however small.